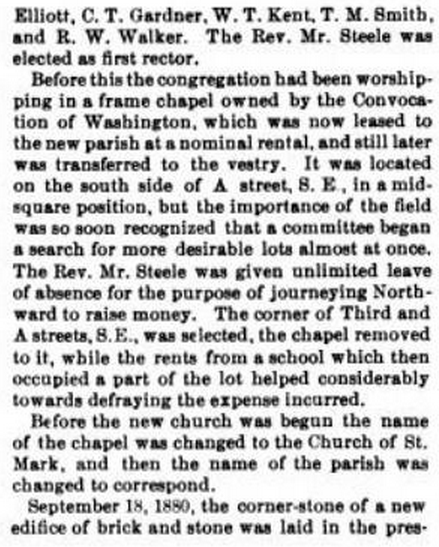 Washington Evening Star, 2 September 1893, p. 15. 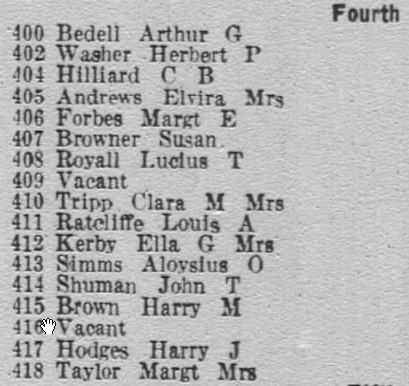 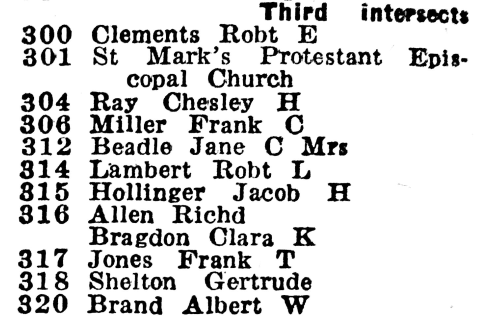 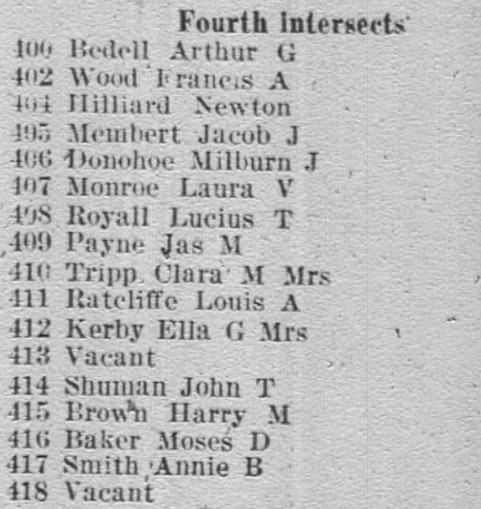 Evening Star, 13 November 1926, p. 14. 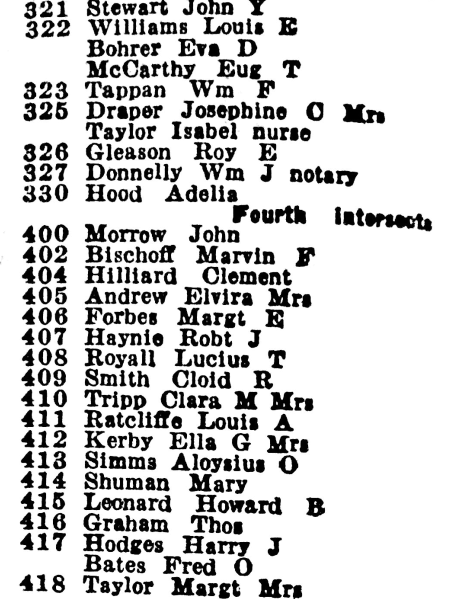 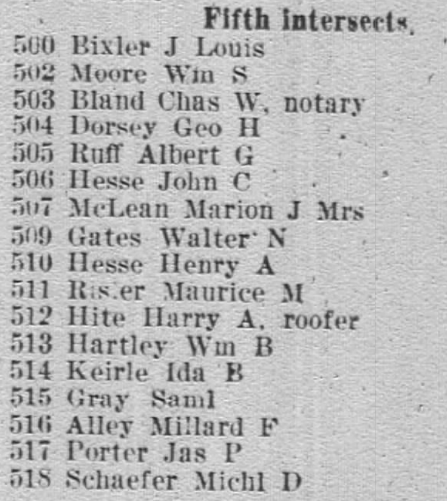 “Real Estate Transfers.” Washington Evening Star, 25 May 1905, p. 3. 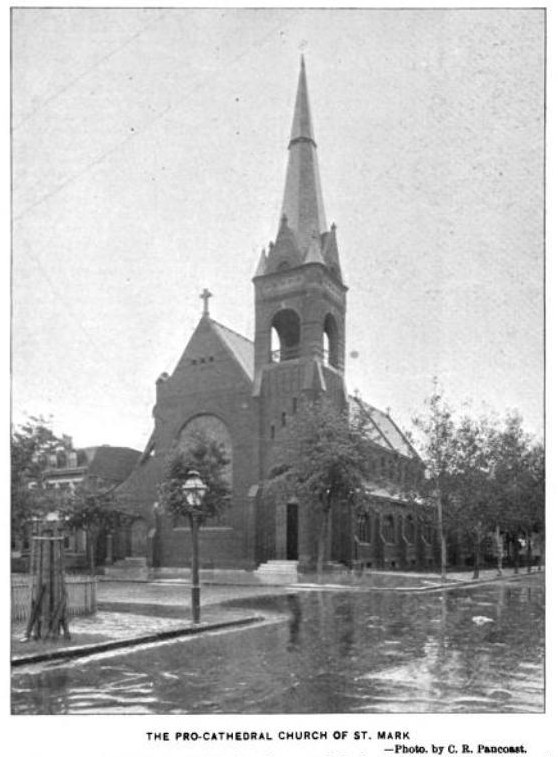 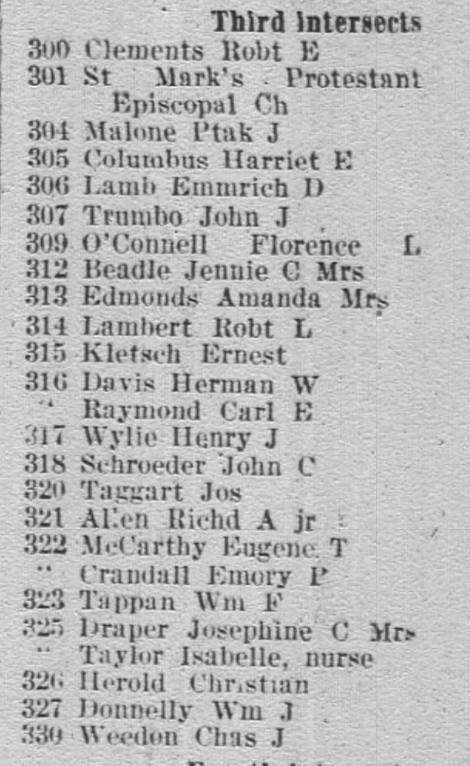 Washington Evening Star, 30 September 1901, p. 5. 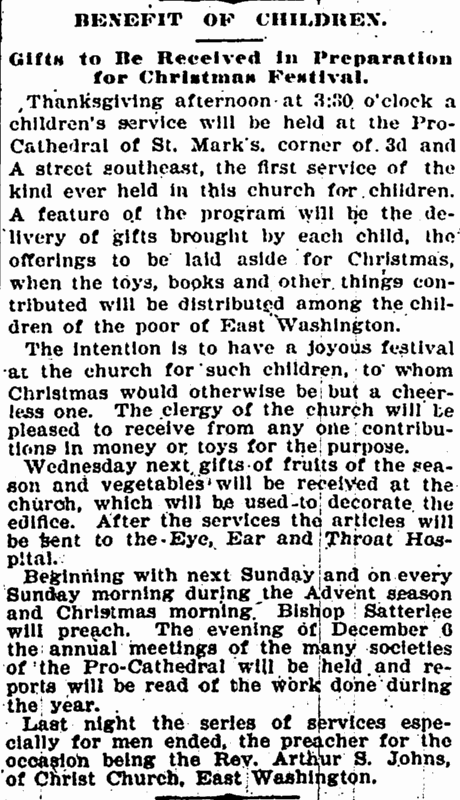 Washington Evening Star, 26 November 1900, p. 7. 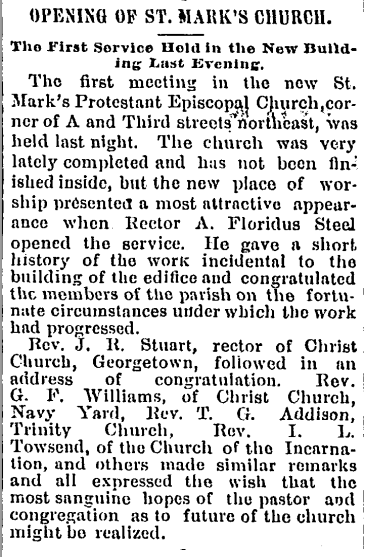 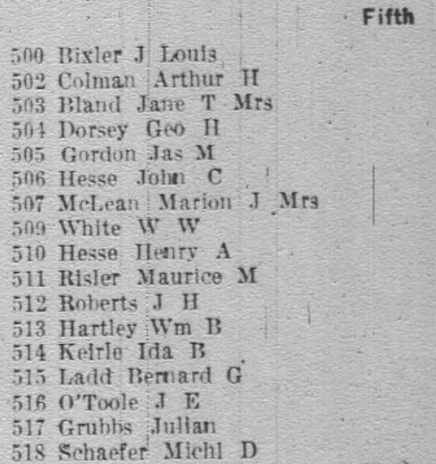 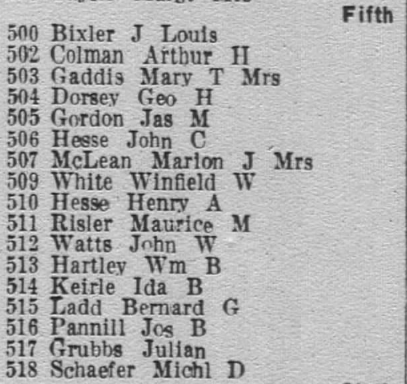 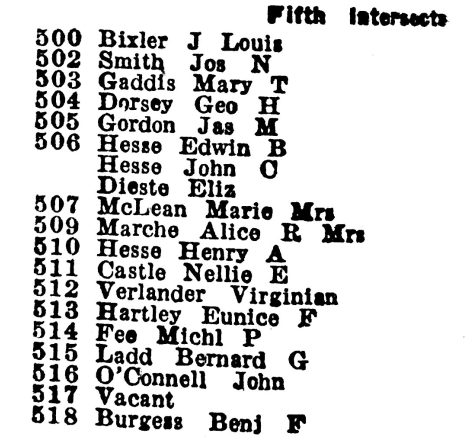 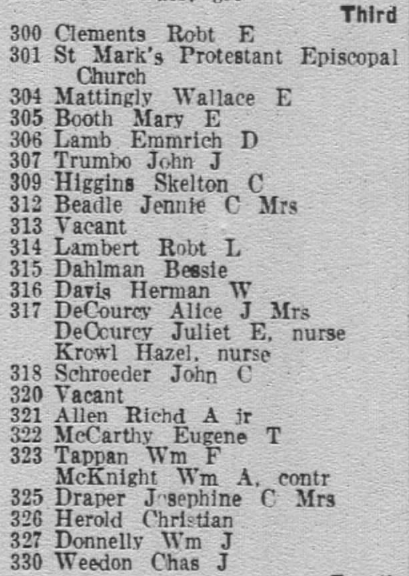 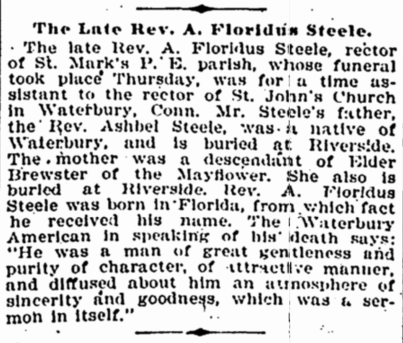 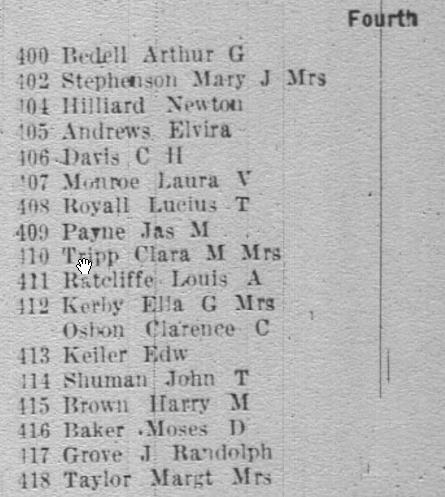 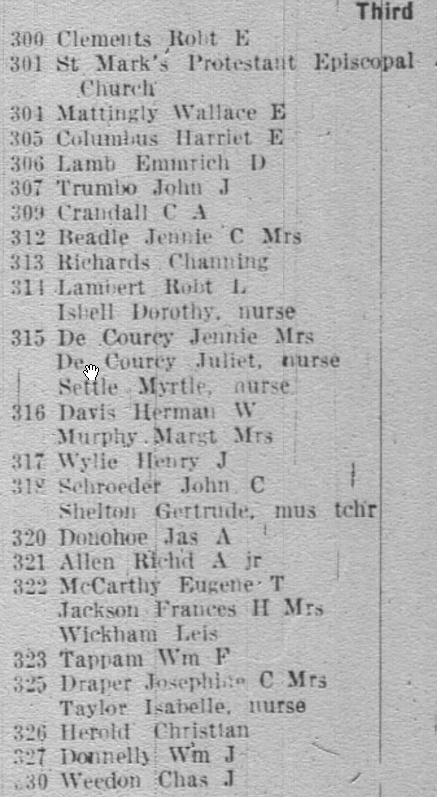 Washington Evening Star, 28 May 1900, p. 5. 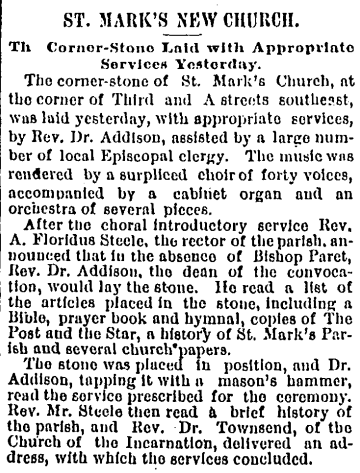 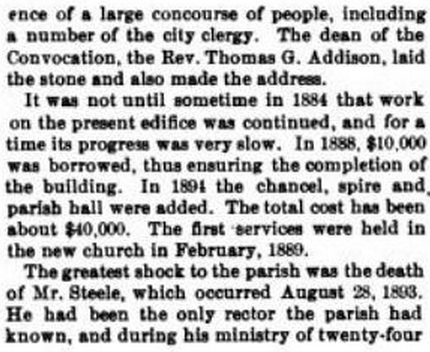 Washington Evening Star, 26 August 1893, p. 10. 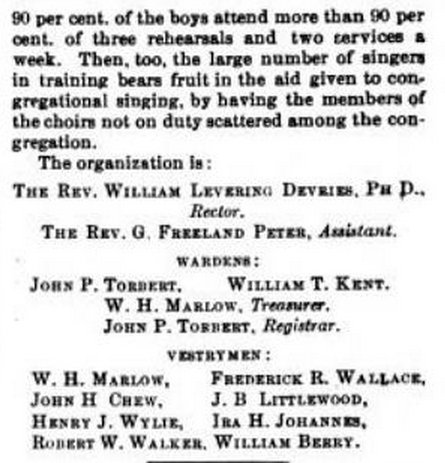 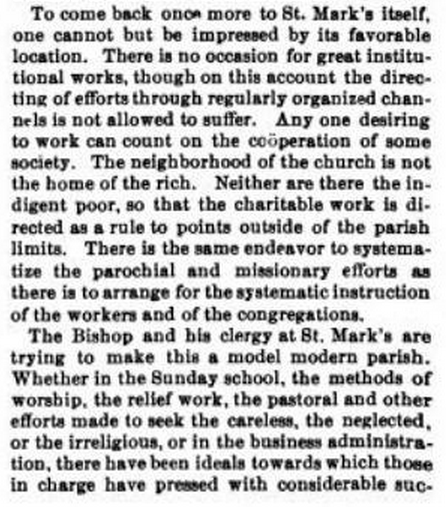 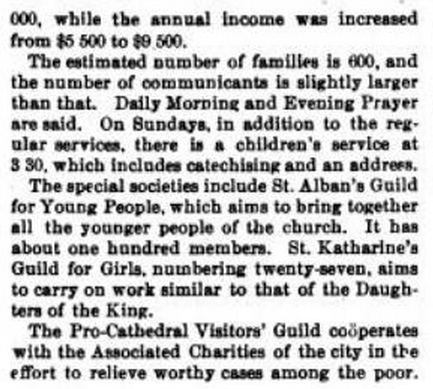 Washington Post, 18 September 1888, p. 6. 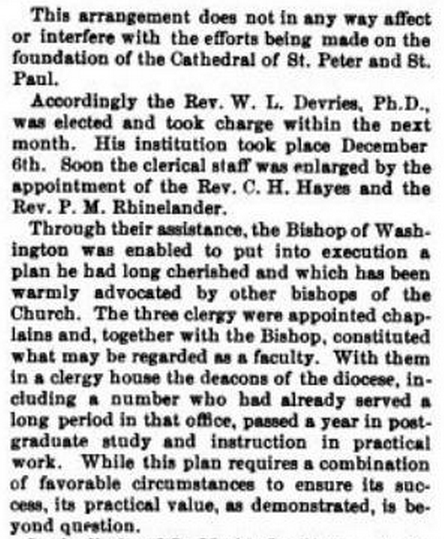 Washington Post, 19 September 1888, p. 6. 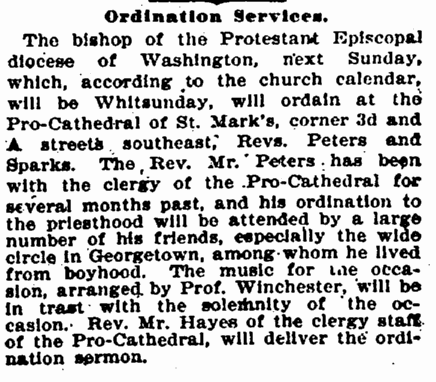 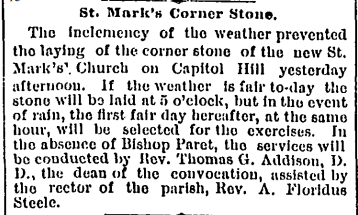 Washington Post, 24 February 1889, p. 6. 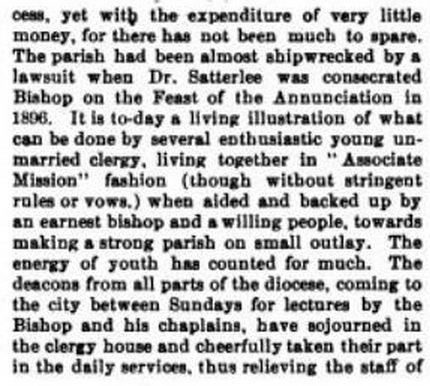 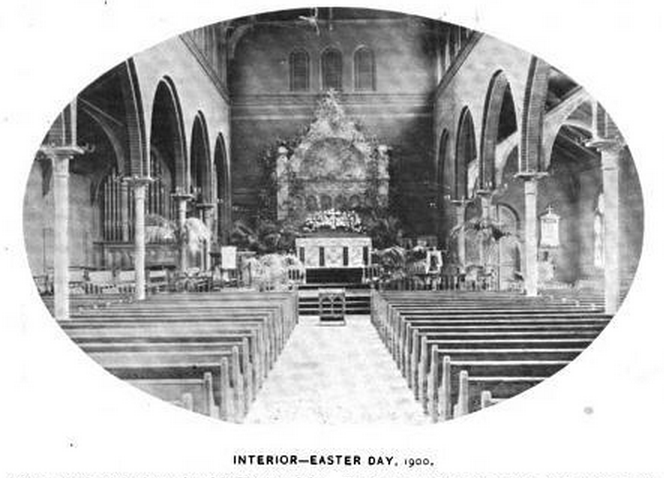 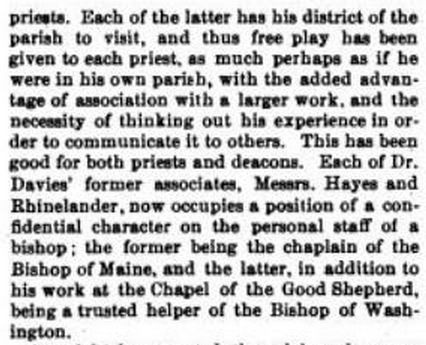 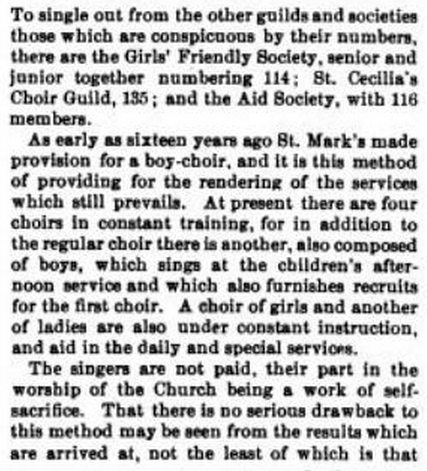 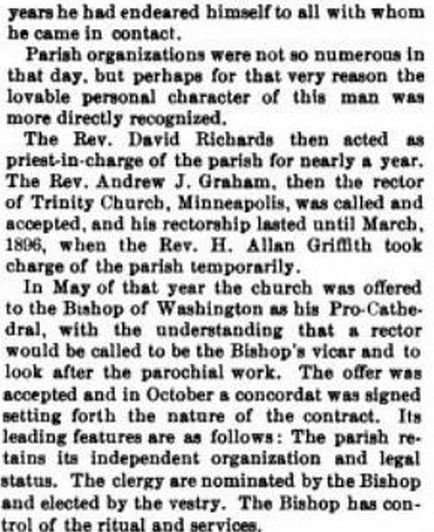 Washington Post, 22 March 1889, p. 7. 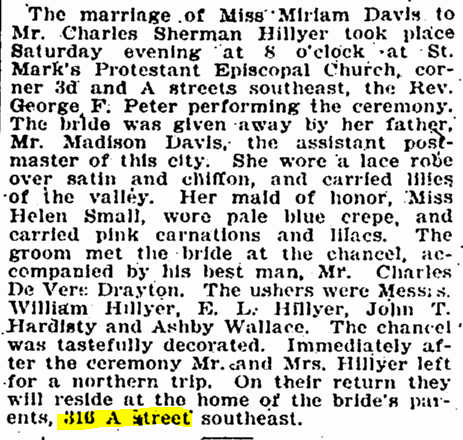 Washington Post, 25 April 1892, p. 2. 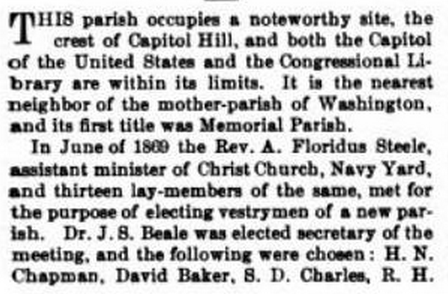 Washington Post, 24 May 1884, p. 3.